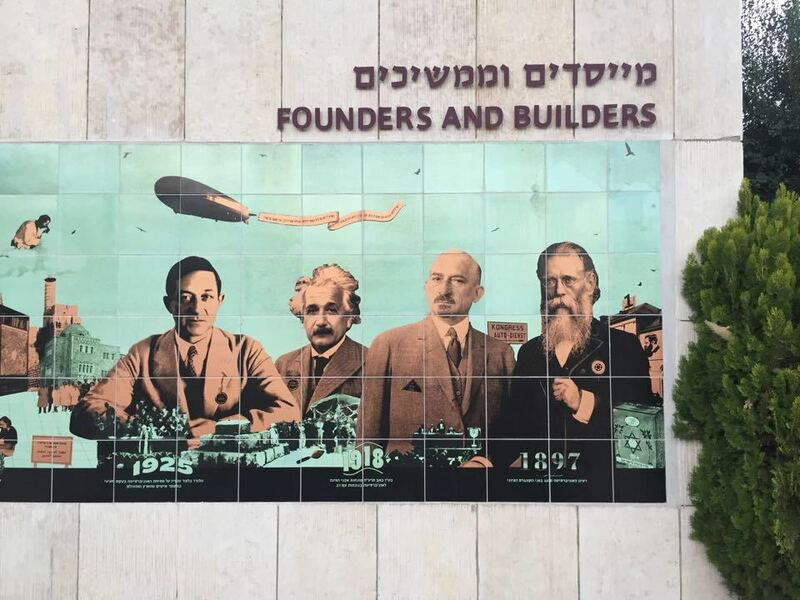 In November the Shuki & Tori Levy Foundation traveled to Israel to discuss future plans for the Einstein Legacy Project. Shuki and Tori also paid a visit to the Masada Museum, which Shuki opened on May 3, 2007. People are often surprised to hear that Albert Einstein was a founder of Hebrew University in Jerusalem; he left his life rights and legacy to the university. While at the university in Jerusalem, Shuki and Tori toured the Einstein Archives and met with Hanoch Gutfreund, who works in the archive and is the world’s foremost expert on Albert Einstein. Later they met with Rami Kleinman, head of the Canadian Friends of the Hebrew University, to discuss future plans for the Einstein Visitor’s Center. They also toured the Hebrew University campus and met with university president Prof. Menachem Ben-Sasson, as well as Beth McCoy from American Friends of Hebrew University. The Shuki & Tori Levy Foundation would like to thank Hebrew University, the Einstein Legacy Project, the Einstein Archives, and the staff of the Masada Museum for making this trip very special indeed.